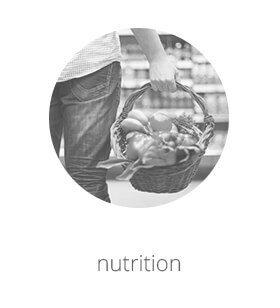 The company Max Sport is one of the leading manufacturers of functional foods and dietary supplements not only domestically, but abroad as well, as it exports its products to 36 countries worldwide. 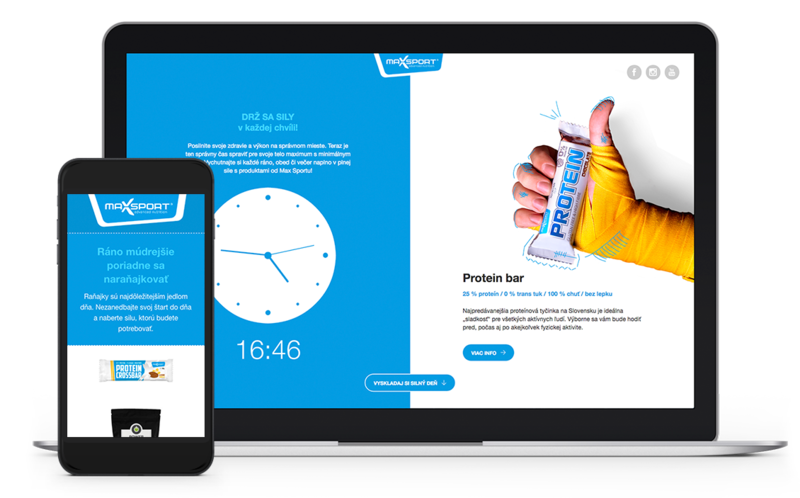 Their goal was to develop an advertising campaign, which would strengthen the competitiveness of their best-selling product on the protein bar market, while at the same time raising awareness of all Max Sport products. A secondary aim of the campaign was to highlight, in a stylish way, the brand itself using mass communication that would be clearly understandable and maximally effective. 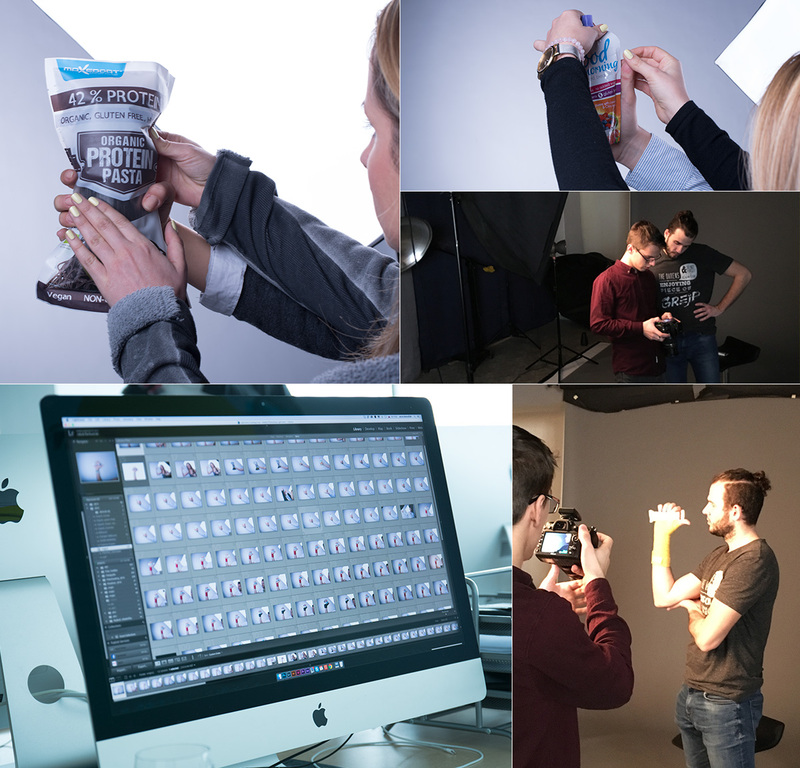 Throughout the entire advertising campaign, we drew attention to the product itself and its strongest attributes. 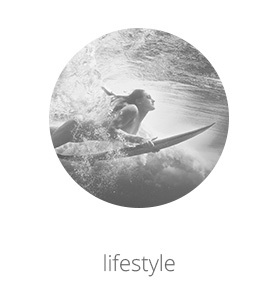 The campaign’s creative concept was built on simplicity and directness highlighting the positive effects of the product on the active and modern person. The easily understandable key visual with its single slogan enhanced the overall complexity of the campaign, which was crowned by the company’s new claim – „a strong brand“. The idea behind the campaign is based on the simple knowledge that everything that we honestly and enthusiastically dedicate ourselves to, comes back to us with with equal returns. 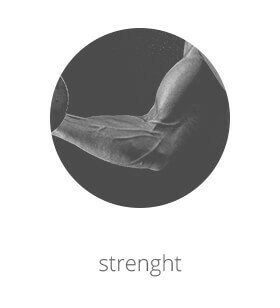 So, if we maintain our strength, our strength will always sustain us. Which is why the best option for the customer is to stick with real power and one of the originals – and the right brand. The potential of proteins and their power lies in the strengthening and supply of energy they can provide whenever our body needs it. Which is why all you need to do is reach for the right product. Therefore the unifying element, the central visual motif as well as the main protagonist of our campaign was human hands. 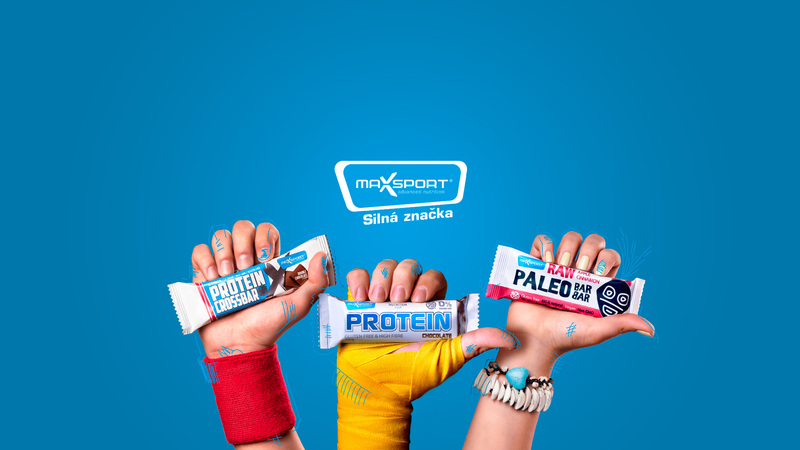 Besides the fact that they symbolize easy accessability and an active approach to life, they also, in a very individual and personified way, express the uniqueness and diversity of customers as well as the individual products of Max Sport, which are designed specifically for them. 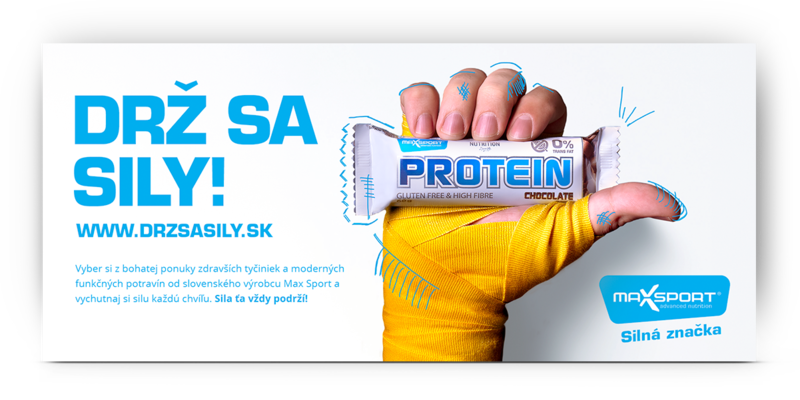 The microsite drzasily.sk provided visitors with an interactive opportunity to become better acquainted with the diverse range of products offered by Max Sport, while at the same time, allowing them to set up energy-filled menu for the entire day. 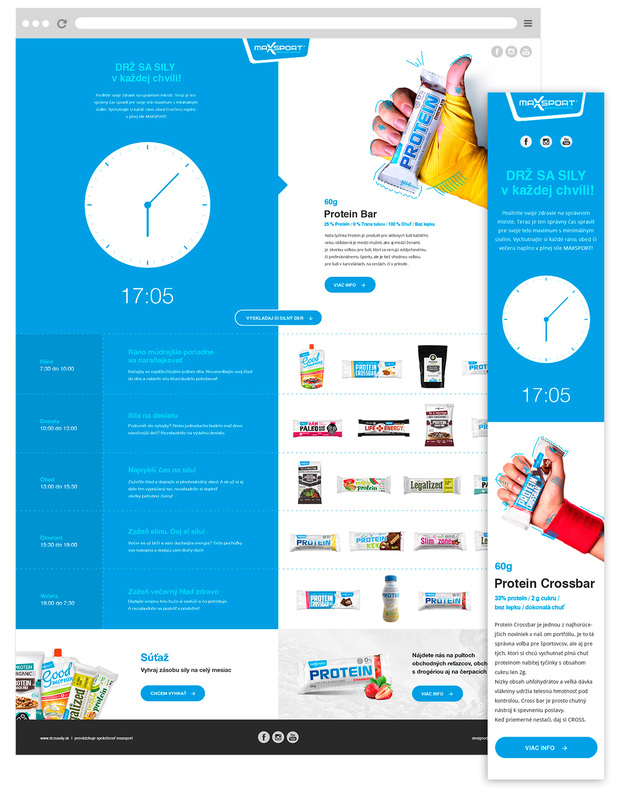 A clock showing the exact time introduced customers to the products that were most suitable for them at a particular time of the day while synergistically providing a complete overview of the entire portfolio of products, including their composition and effects. Visitors to the microsite also had the possibility to use this time to join in a competition for packages of products, which would give the winners a supply of tremendous strength for the entire month. The campaign’s strength also appeared on-line. 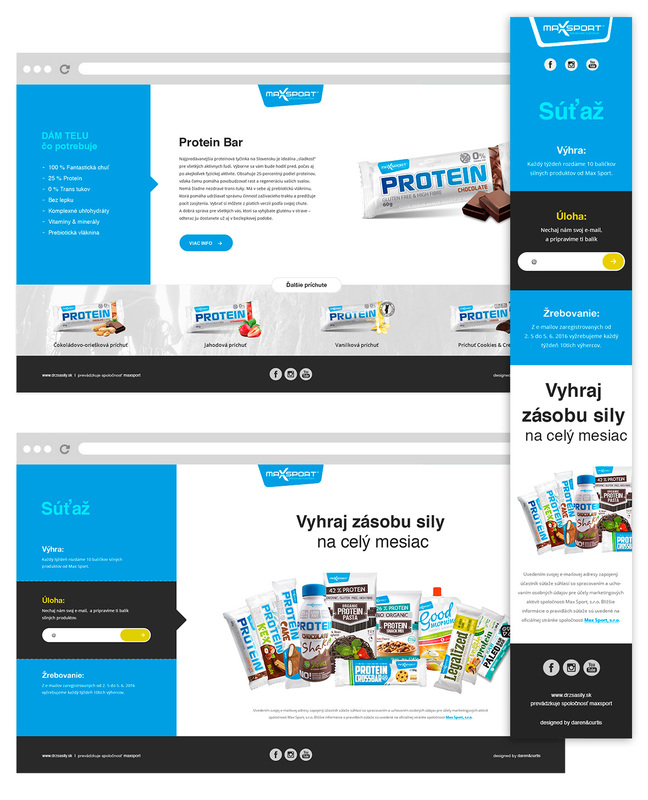 This was carried out by banner advertising on internet sites and portals devoted to health and a modern lifestyle, and it also successfully caught on among social networks. Offline media, specifically outdoor advertisements on large screens together with print advertisements in magazines and print media, played a large role in the efficient and accurate focus of the campaign on the target group.